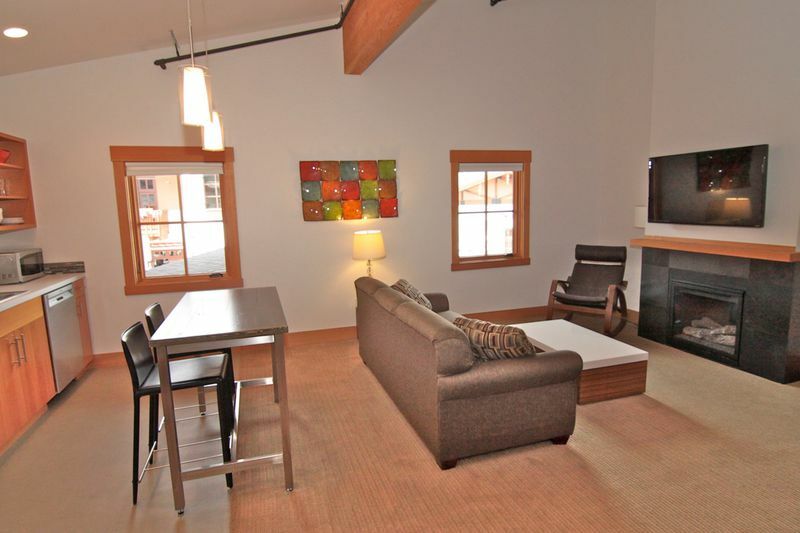 Front Street Suites is located in the heart of the newest and vibrant Festhalle section of downtown Leavenworth, WA. 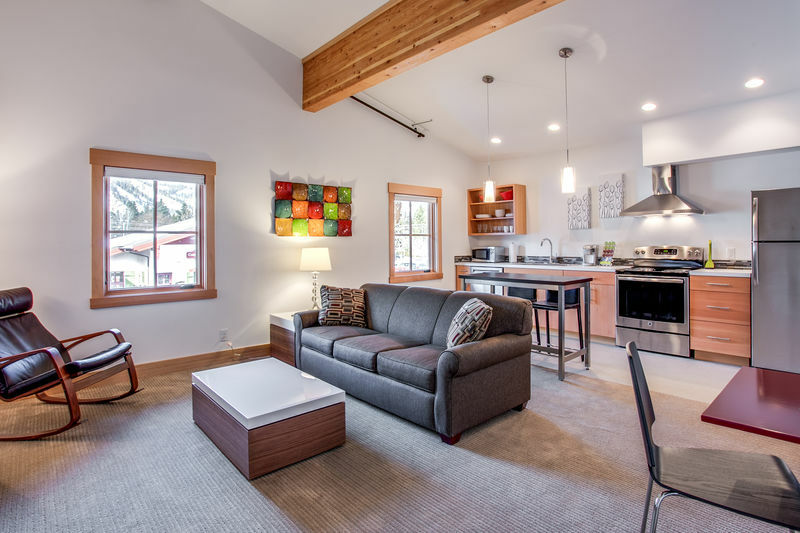 Owned by a local family, Front Street Suites are professionally managed by Destination Leavenworth, a vacation rental property management company who has served Leavenworth for over thirty years. 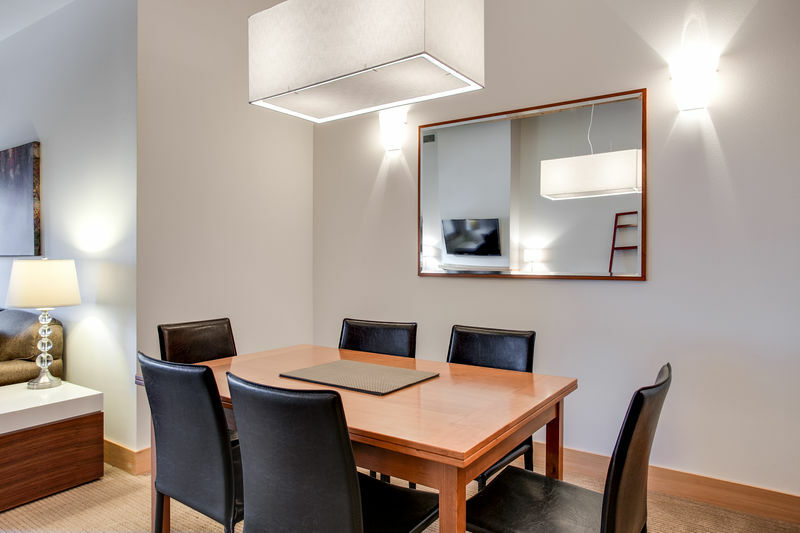 We are both proud to offer three comfortable and spacious condominium-style suites. 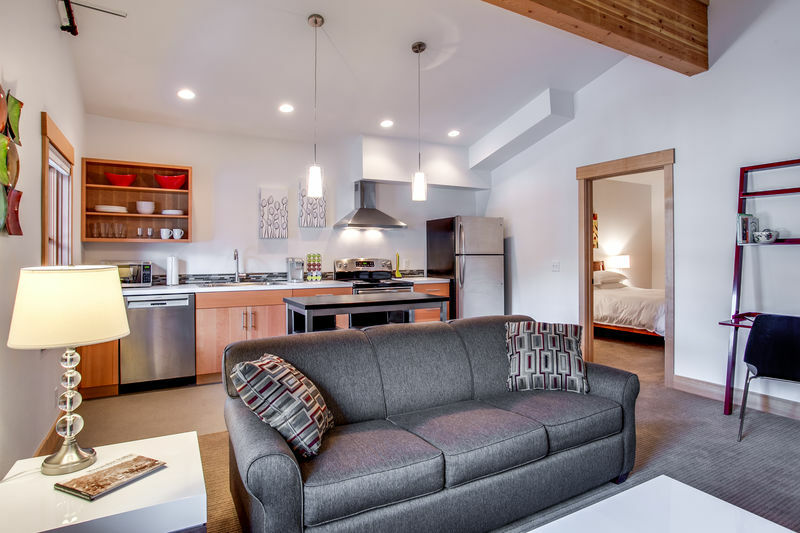 Each unit is equipped with a full kitchen, cable TV,WiFi and a gas fireplace. Each bed has a Memory Foam mattress and the living space has a sofa sleeper. The suites are located on the second floor, accessible only by stairs. There is one dedicated parking space for each unit at the rear of the building. "5 star experience but if you are a light sleeper the music downstairs can be an issue"
"Valhalla is the perfect location and excellent accommodation"
"Great place! Comfortable and has a great location." "Fantastic Location in the Heart of Leavenworth"
"Great location. Clean and comfortable. Modern." "Couldn't be more perfect for Oktoberfest!" Site, Property and Reservations Managed by Destination Leavenworth. View our policies. Sign up to our news letter. © 2017 - Destination Leavenworth LLC. All Rights Reserved.